Lynk & Co (sister company to Volvo) has announced unparalleled numbers for this new brand in its first year - stats show that it's now the fastest selling car in history, with an outstanding 120,414 vehicles sold in its first year. In the current climate across the globe, it's rare that you'll see a manufacturer creating this amount of success in a very short space of time. A number of key factors seems to have attributed to this; Lynk & Co has thrown the traditional car buying model out the window, making it easier for consumers to stay engaged in the car buying process. This model is slowly being adapted into the UK market and if manufacturers are not willing to work with the consumers then quite frankly, they'll just go elsewhere. Only time will tell how many manufacturers take up the Lynk & Co and Tesla method of car buying. 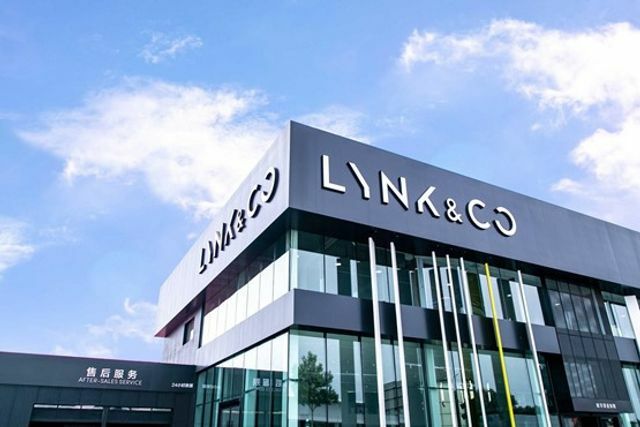 Geely’s Lynk & Co brand has claimed the title of the ‘world’s fastest growing car manufacturer’ after 120,414 sales in its parents company’s home market in its first year on sale. The brand, which has a European base in Gothenburg alongside sister company Volvo, achieved the success from a new sales model which, it claims, “abandoned the traditional automotive concept of base models, entry points and endless options lists”. BMW & Daimler; A match made in heaven?